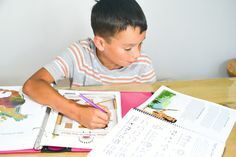 Click here to see inside of our key student journaling resource! Take an In-Depth Look at This Program Below! Prepare your passport, because we’re ready to go! Children Around the World offers you a trip around the globe, dropping into thirty countries and trying out their culture. You and your students will love our signature Cultural Gatherings, a special four-week Christmas trip, and the weekly focus on the “Plight of the Children.” Find out more below! 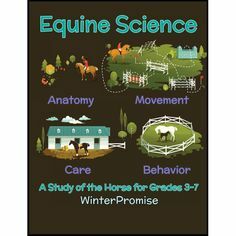 To see inside of our WinterPromise Exclusive resource click on the links below. I read the first few pages of Working Children and I cried… Thank you for all the time and heart you put into that curriculum. I am so excited for my kids to go through it. We lived in Nicaragua for a year and we worked with street boys that are addicted to glue. My four children have seen a different world outside of the United States, but it is still one culture. God’s children live diverse lives all throughout the earth. 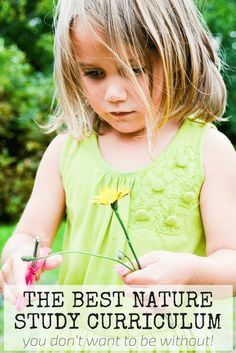 My heart has always been that my kids would be able to see and appreciate God’s creativity… and now they have that chance! Thank you. We are enjoying Children Around the World so much. It is adding so much joy into our studies. I find it easy to prepare on the weekends and much less stressful than when I was pulling everything together myself. The language arts program is ending up being a perfect fit for my daughter. I don’t have to even tweak your schedule! I use it as is! What a welcome change to all the adjusting I have had to do in the past. I just recently got a bunch of your Children Around the World curriculum. I am so impressed! I simply cannot WAIT to get started. The focus and book choices of this program are just amazing — all children (and adults) should get a glimpse of how other people and kids live in this world. Especially to gain appreciation for how good we do have it in the United States. You are just going to love our most popular program, Children Around the World. You’ll travel this year through more than thirty countries, encountering their cultures and traditions, crafts and celebra­tions. But that’s not all! You’ll learn a ton about world geography and also take a mid-year break to enjoy learning about cultural and religious traditions surrounding Christmas. Another fantastic part of the journey is learning about the plight of children around the world. You’ll learn about kids who don’t have access to basic needs like clean water or shelter for the night. You’ll see how many children must work to survive, and find out how you can help to ease the suffering of children around the globe. Along the way you’ll meet people who have helped to dig wells or care for orphaned children, and meet people who are doing the same today. You’ll find the effect upon your family truly is priceless! Activities and learning opportunities this year are focused around easy Cultural Gatherings to prepare for your family. Prepare meals, entertainment or crafts that will give you further insight into the lands you are studying. Visit fun website links that take you instantly to other sides of the world. As always, the activities are practical, fun & full of learning! It’s all very do-able! Why You’ll Want to Travel to Thirty Countries Around the Globe! 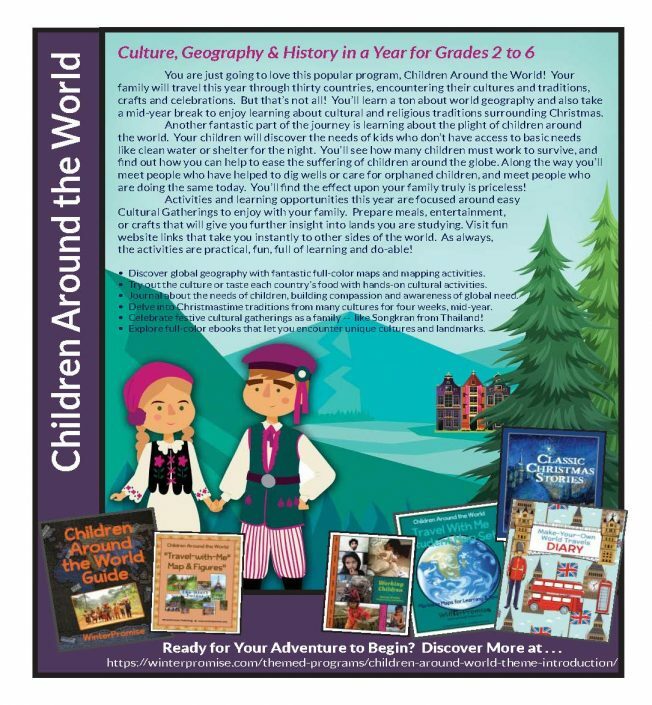 As you drop in on “Children Around the World,” you’ll get to know the history, geography, and culture of their countries. How? 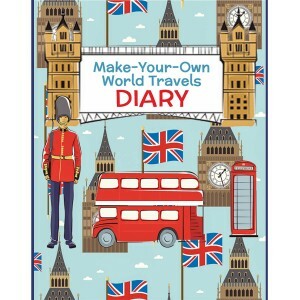 The “Make-Your-Own” World Travels Diary allows your family to notebook all your international stops en route this year! 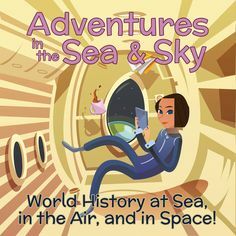 An assortment of pages will have students illustrating pages, responding to questions, creating artwork, writing out words in other languages, and adding the included full-color pictures of landmarks around the world. We’ve created an exclusive set of full-color country or regional maps that you’ll just love. 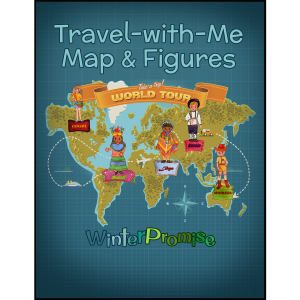 They are the perfect background for your student to add included, full-color figures each week as you visit countries from Australia to Zimbabwe! Figures show children in native dress for each country, famous landmarks, a nation’s products, or notable facts about the countries. We’ve also added a write-on/wipe-off map set so students can practice labeling countries for their geography study. Your activities this year will be geared around a weekly gathering — a Brazilian “Carnaval,” an English Tea, even a water festival called Songkran from Thailand. As always, the fun is something you’ll really love doing, and practical! 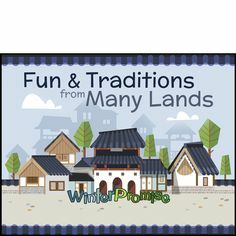 Whether you complete the whole cultural gathering or just try part of it, oodles of great, flexible ideas are provided for you that everyone will enjoy. You’ll Love How Easily You Can Add Older Students! Your basic guide comes with some helps and ideas on adding older students, but in addition, you can purchase our “Older Learner’s Guide and Student Worksheet Set.” This guide offers many helps, including an additional resource list, optional activity resources, suggested reading list, website suggestions geared for older students, additional challenging notebooking pages to add to the Travel Diary and much more! You’ll find more details on this resources below. You’ll study the geography, culture and history of thirty countries! Here’s a sampling of the topics your student will encounter this year! Students will also love our unique study included within this program, the Plight of Children Around the World. A few of our resources help bring home to your family the challenges some children face. 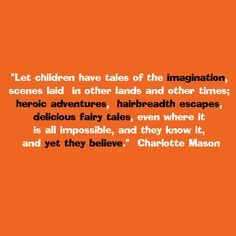 We’d like to share with you that we feel these resources offer you one of the most incredible experiences you may ever have with your children. Your students will get to know the needs of others: their hunger, hard work, and humble homes. 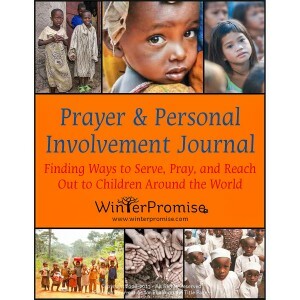 They’ll also discover ways that they can make a difference through prayer, awareness, volunteerism, and sharing. 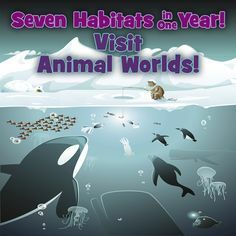 These resources share these facts gently in a straightforward manner, so that your children will be able to feel the pain of other children, but also gain a passion for sharing with others around the world. We feel these books will foster compassion and personal contentment in your children. Wondering why you don’t see Israel or Egypt among the countries studied? 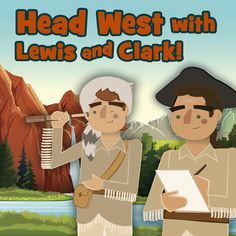 It’s because the history, geography, and culture of both these countries are studied extensively in both our Middler and High School versions of Quest for the Ancient World. This allows us to have time to visit other countries that receive less time studied overall. 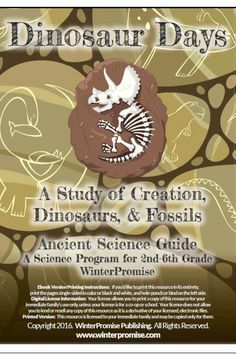 This program is designed for students from 2nd to 6th Grade. 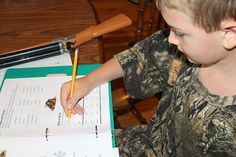 The materials are easily understandable to young students, yet offer challenge for students working at a higher level. 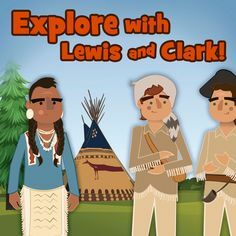 The Children program includes so many interactive resources that provide students with many different ways to experience cultures in faraway places! Once you look over the information below you can click on the “Ready to Purchase” button on the bottom of the screen to purchase the package you would prefer. 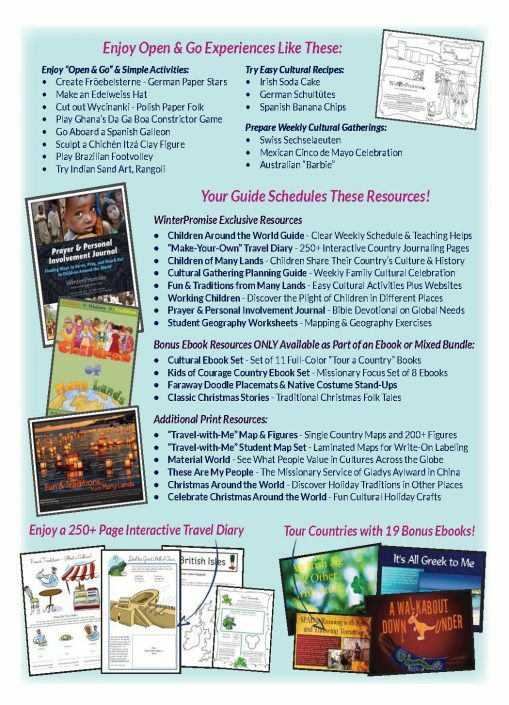 Children Around the World Starter Package – You may choose these resources in ebook format, print format, or a mixture of both. COUNTRY FOCUS EBOOK: Let’s Eat Italian! 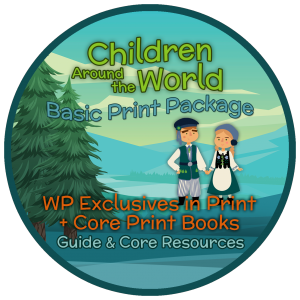 If you want more than just the WP Exclusives purchase one of our Basic Children Packages. These resources are Print-Only resources regardless of the package type you use. Add Any or All of These Books and You Can Use Optional “Extended Trips” Weeks in Your Guide! Guide offers other suggestions to deepen your study of each continent. 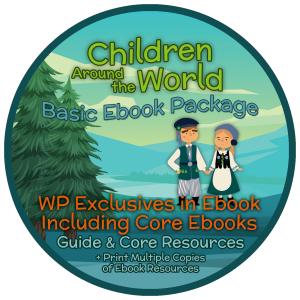 The Children Around the World program has many resources that are offered in ebook. You can take advantage of them in numerous ways. 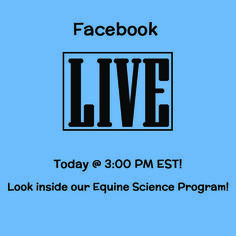 Here are some tips on how to use this program in our ebook format. There are several reading resources and bonus resources that do not need to be printed out to be used. You may read from the digital version on tablets or even set them up for viewing on your TV. This will save money printing as well as offer a unique learning experience for the tech-friendly families. 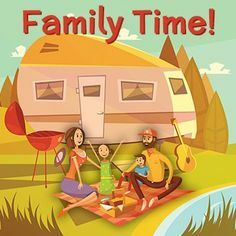 The guide can be used electronically which would save money printing and could then be taken on family vacations/travel much easier than if you had the whole guide. If you are a family with multiple students you can use ebook copies to make multiple prints of exclusive resources that are consumable. 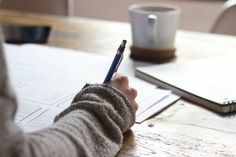 You can also be more selective with younger students about what pages you actually print for them to use which can save money in the long run. There is a lot of flexibility in the digital format that is not as accessible for those that use the print resources only. 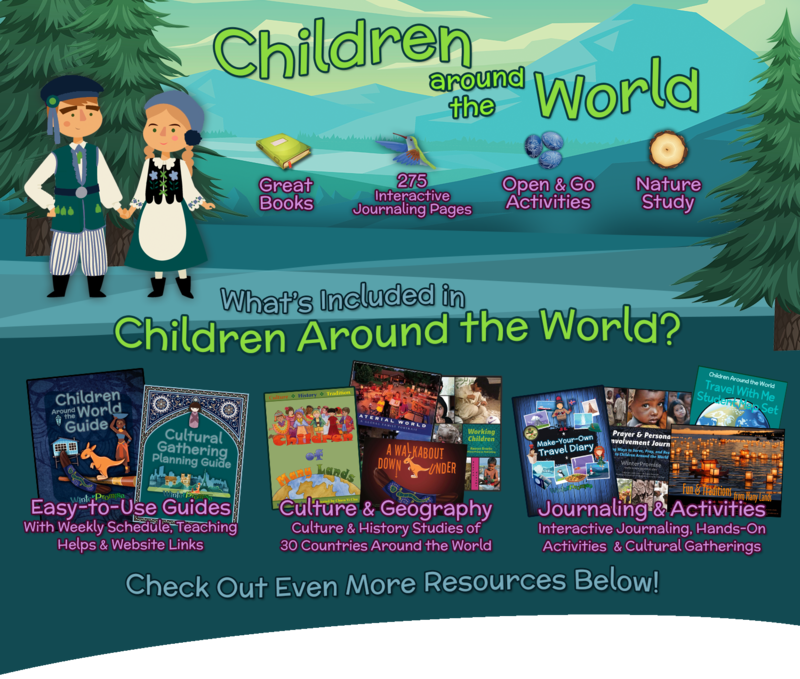 Explore articles, reviews and blog posts related to our Children Around the World program to help you learn more about it! Here is a great review of Children Around the World by Cathy Duffy, which put us in her “Top 102!” REVIEW HERE! Take a look at what interesting facts you will learn about in our Children Around the World program! Read Here! See what our Germany & Poland week is like from this families review of that week! Read Here! See a review of a week in France! Read Here! 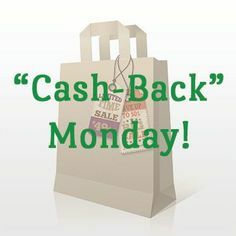 Read a Review of This Program! 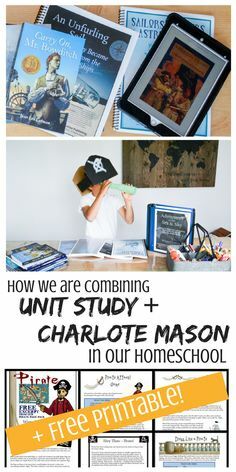 Add this resource to your study! It is scheduled throughout the year. 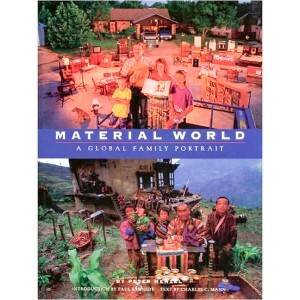 Material World gives you a look into the possessions of the average family in different countries. This map set is filled with several 11×17 laminated maps and even more 8.5×11 maps. This will create the geography portion of your program. 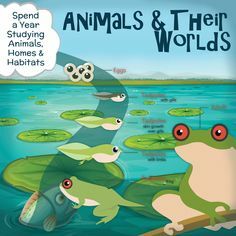 Stuck, mark, track and learn about the world through this mapping resource that is shared by your family. 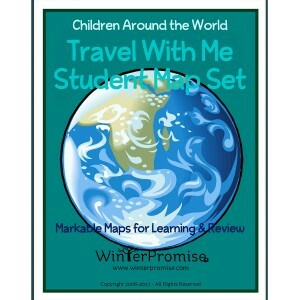 To work alongside of your family’s map set, this set is an individual set of maps for your students to work with separately. Have More than One Student? Add The Consumables Below for Each Additional Student.